Are you looking for a better search for your desktop? Google Desktop is an excellent search tool for your computers, it comes as part of the Google Pack, you can quickly search your computer for emails, web history, and files, view news, photos and more anywhere on your desktop, you can add Google Gadgets to customize your desktop and Sidebar. 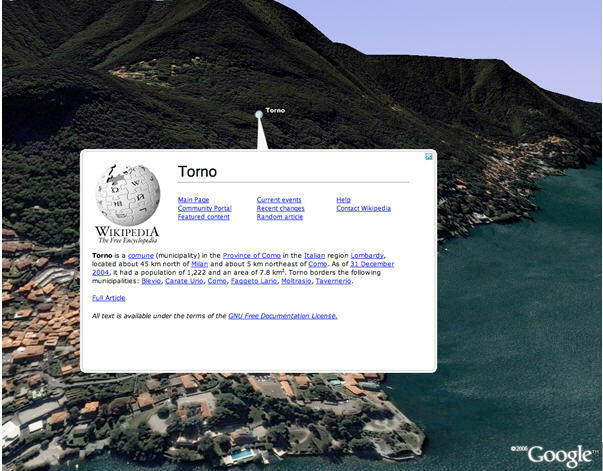 Google Desktop gives you easy access to information on your computer and from the web. It’s a desktop search application that provides full text search over your email, files, music, photos, chats, Gmail, web pages that you’ve viewed, and more. By making your computer searchable, Google Desktop puts your information easily within your reach and frees you from having to manually organize your files, emails and bookmarks. It makes searching your computer as easy as searching the web with Google. Use the powerful Google Search on your desktop, its part of the Google Pack, and you can download just Google Desktop or a bunch of other great software, like Google Earth, Picasa, a Photo Screensaver, the famous Google Toolbar, Adobe Reader, Norton Antivirus, Adaware, Firefox, Google Talk and Video Player, Skype, and more. Download the Google Pack by clicking this link here. One of Picasa’s newest features, Picasa Web Albums allows you to post your photos online in seconds with one-click web upload directly from Picasa or your web browser, you can even use your Mac to upload photos. It will view and save your friends’ photos, allowing you to keep track of your favorite people and family and see when they’ve added something new. You can download entire albums to Picasa in just one click. You can see photos in large formats, scroll through them quickly, and rotate and zoom. Share the joy with captions and comments. It’s really a great photo tool, and compliments Picasa very well. Uploading videos. Until today, only users that paid for extra storage could upload videos. Now anyone can do that, but only using Picasa. Prints. You can now order prints for your photos, but number of options is small. Tags. Picasa Web Albums lets you tag your photos. You’ll find the option in the sidebar. Upload videos, order prints and more with the latest additions to Picasa Web Albums, the online element of Google’s popular Picasa photo organizer. It’s part of the Google Pack as well, you can download the whole Google Pack by clicking here.